There are those cities that you could spend several days in and yet in the end, feel like you’ve only scratched the surface; cities that though you’ve seen much of, will leave you wanting to come back for more. And this is exactly how I felt about three places in particular, namely: Barcelona, New York, and London. 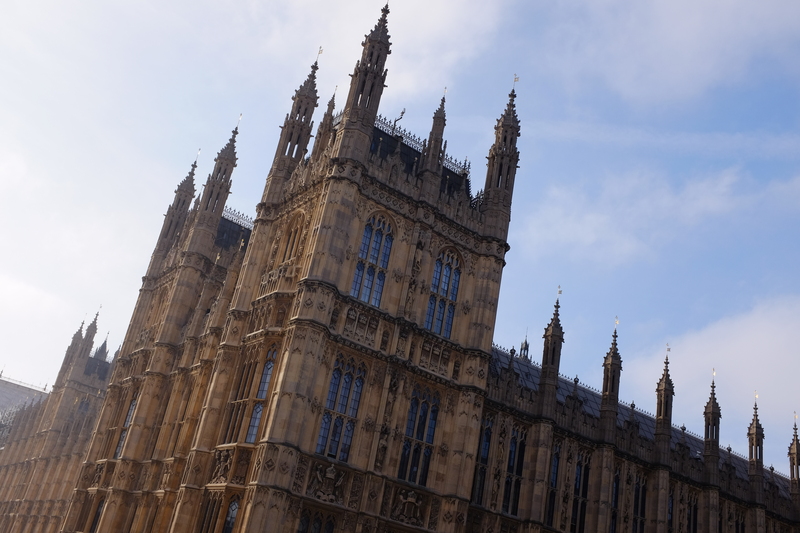 These are cities so diverse and dynamic that there a multitude of things to do, places to see, and food to eat; but for this post, let me put the focus on London. First off, the most important thing when planning a trip, as I far too many times emphasized before is the location of your hotel. For the past few years, I’ve managed to have chosen fantastic hotels with great locations and of course, those well-within our budget. It’s important to note first and foremost that London is expensive. The cost of living is insanely high, specially if you’re coming from Asia. So though the hotel we chose for this trip was quite high for Asian standards, it was extremely reasonable for London standards, as it is a centrally-located 4-star hotel. 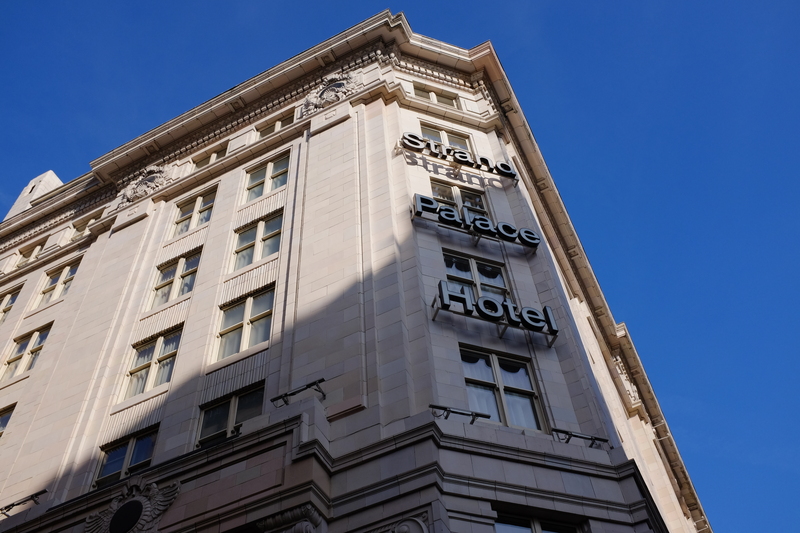 Strand Palace Hotel is just a few meters from Trafalgar Square, across the Savoy, and a block from River Thames. I told you it had a great location, didn’t I? But aside from having the best location, the hotel itself is pretty fantastic. The gallery on their website does justice to what you’ll see in person when you check-into the Strand, so go and give it a look! 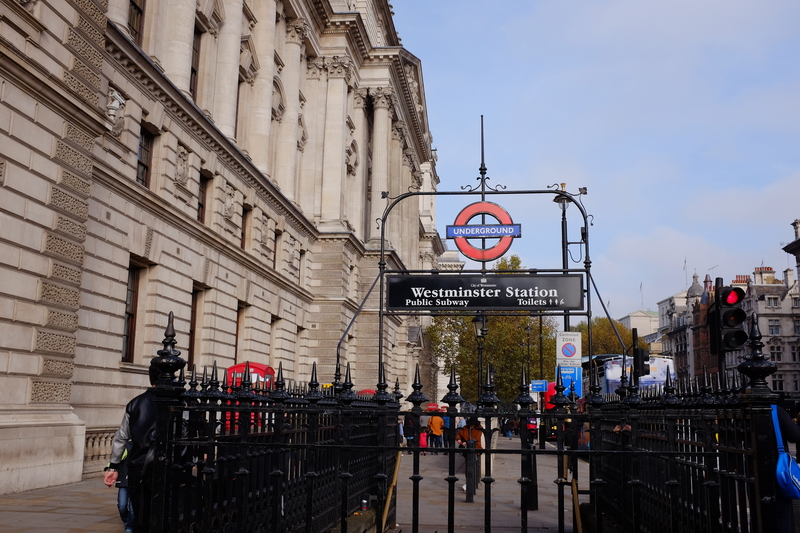 Of course, there are a multitude of options in the city, but given that we’ve experienced it first-hand, I’d have to say Strand Palace would be your best bet as your home in London. And now moving forward with how we spent spent seven days in London and made sure we got to make the most out of it. As I mentioned, the itinerary I mapped-out was a tad bit more laid-back and we had a lot of free time to just lounge around the area our hotel was in without being pressured to be out and about every day. 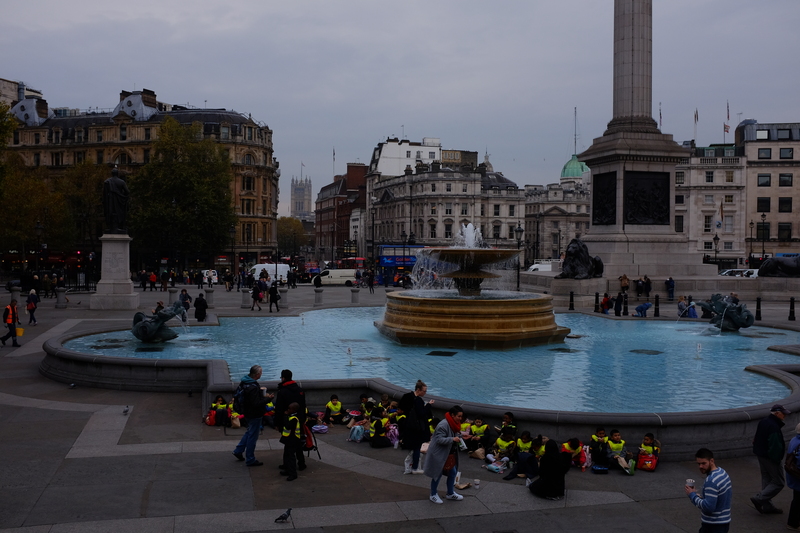 Having come from Cardiff that morning, we arrived into Central London in the middle of the afternoon. After getting settled and stretching our legs for a bit, we headed out towards our first attraction. 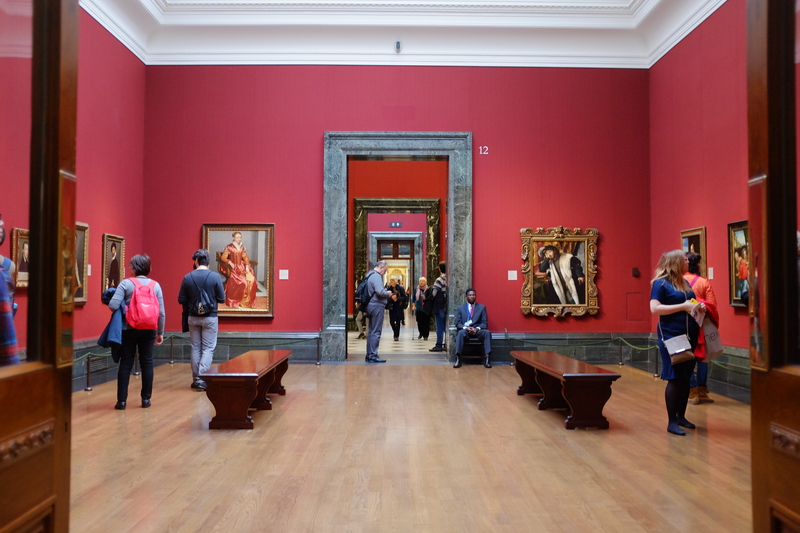 This is pretty much on every London must-visit list you can find out there. 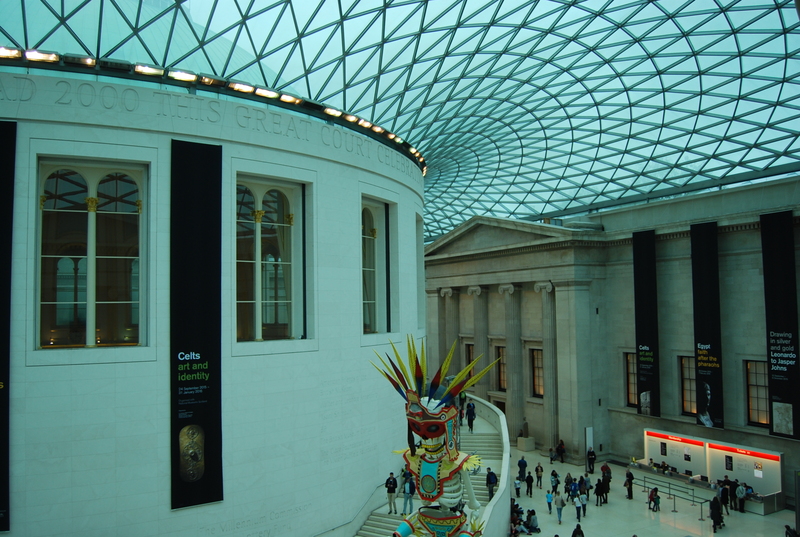 Situated in the Bloomsbury area in London, is this Museum whose birth was way back in the mid 1700s and showcases about up to 8 million works. For those who appreciate the architecture of a museum more than the pieces it holds, like me, don’t worry, you’re in for a treat. First off, it is important to note that entry is free for all visitors – no matter where you’re from. Gorgeous as it is from the outside, the interiors are what impressed me the most. 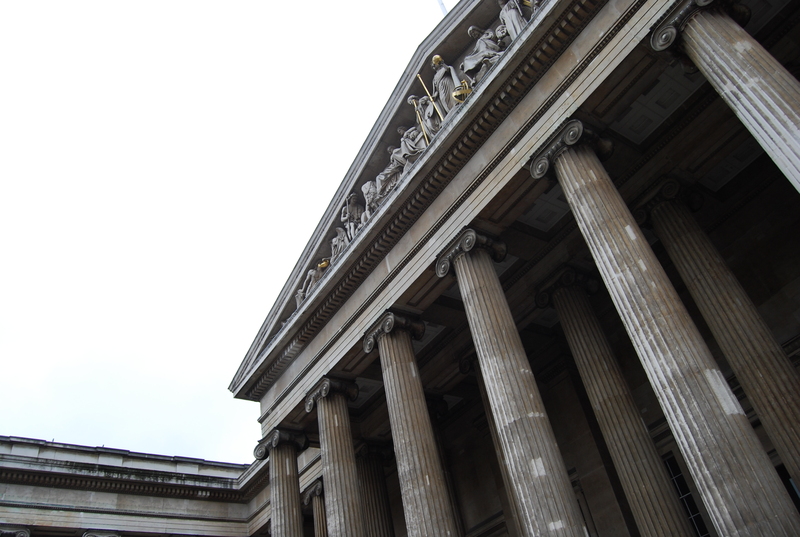 What I deem as my favorite Museum Lobby to date is the beautifully designed main area of the British Museum. 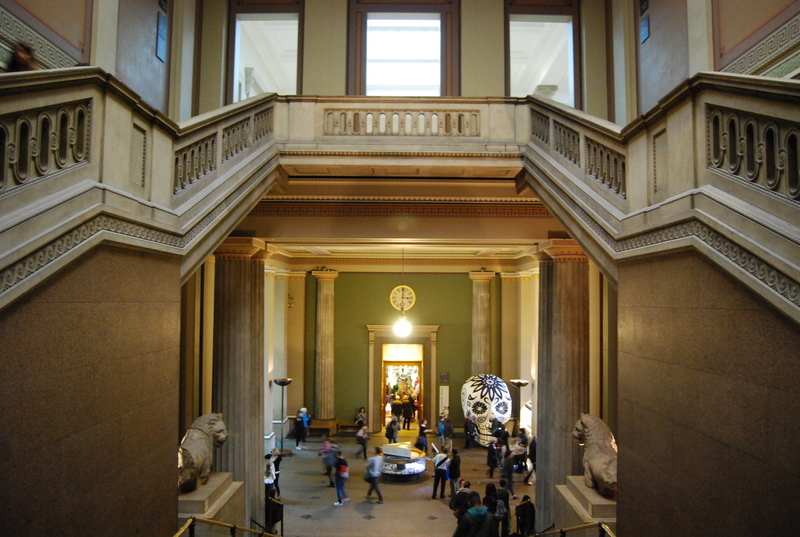 Like I said, I’m the type of person who appreciates the architecture of a museum rather than the pieces it holds – unless it’s contemporary art; but that’s another story. Despite my confessed disinterest in the multitudes of exhibit levels this museum houses, I was fascinated by the fantastic architecture and character every area in the museum showcased. 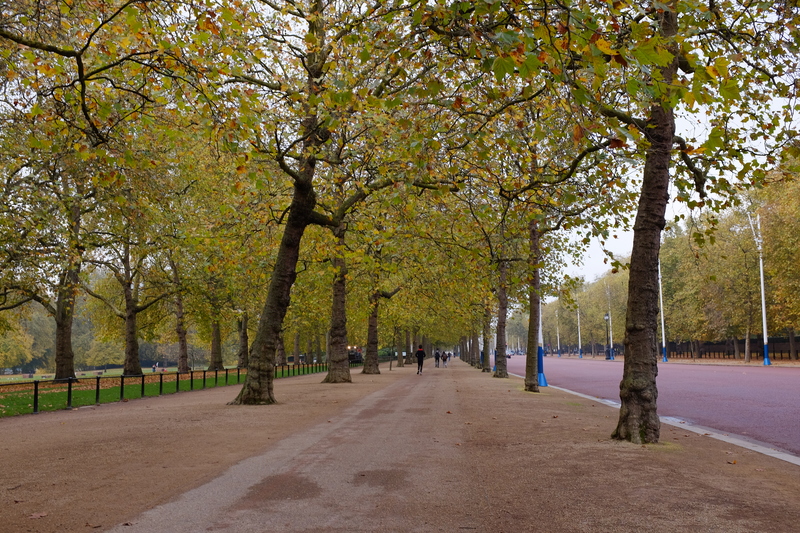 Given that it was our first day in London, it was great to experience Bloomsbury as our first taste of the city with its beautiful townhouses, manicured parks, and streets filled with character. It’s a pretty quiet area, so it’s one of the best places walk around in – I’m not sure if it’s the case most days of the week, but there were barely any people around when we were there. 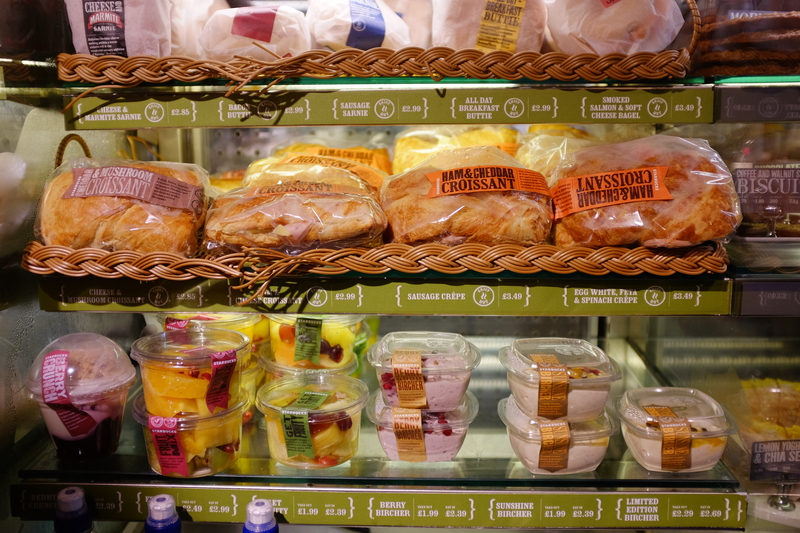 As we made our way to Brunswick Centre to grab some food before heading back to the hotel, we were presented with quite a wide-array of take-out options. 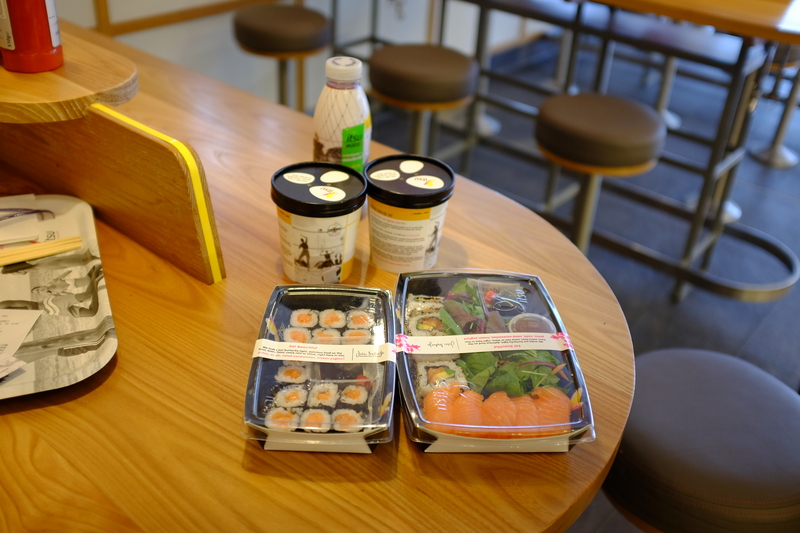 In the end, we went home with sushi; but it’s a great place to hang around in, at least in my opinion, without having to spend too much. Since jet-lag always gets the best of me each time during my first few nights in Europe, we called it an early night. Besides, the next day was something we needed rest for. When I was planning this leg of the trip, there were three day-trips I wanted to do, namely: Windsor Castle, Bath & Stonehenge, and Oxford. It wasn’t easy choosing among the three, as I’ve heard wonderful things about each of those excursions. 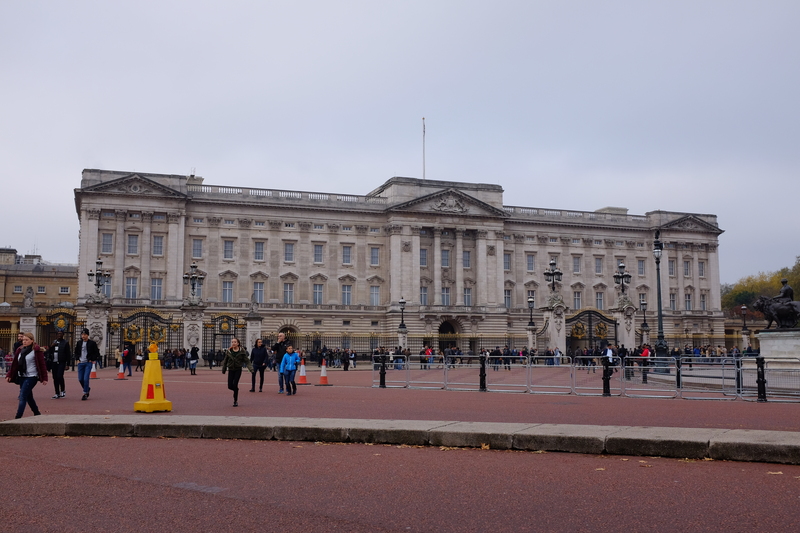 Though we could have done each one, it would’ve left us with just three full days in the city, so we opted to go with our top option – Windsor Castle, which we did on our own. Before heading to the train station where trains to Windsor and Eton depart from, you can quickly pop into the neighboring British Library for a bit, just to see it from the inside. It’s quite pretty, but the reading rooms are a prettier sight than the main area, which we then found out that visitors unfortunately can’t spontaneously visit. As we headed towards King’s Cross & St Pancras, where the trains to Windsor and Eton are stationed, I got the Harry Potter feels. 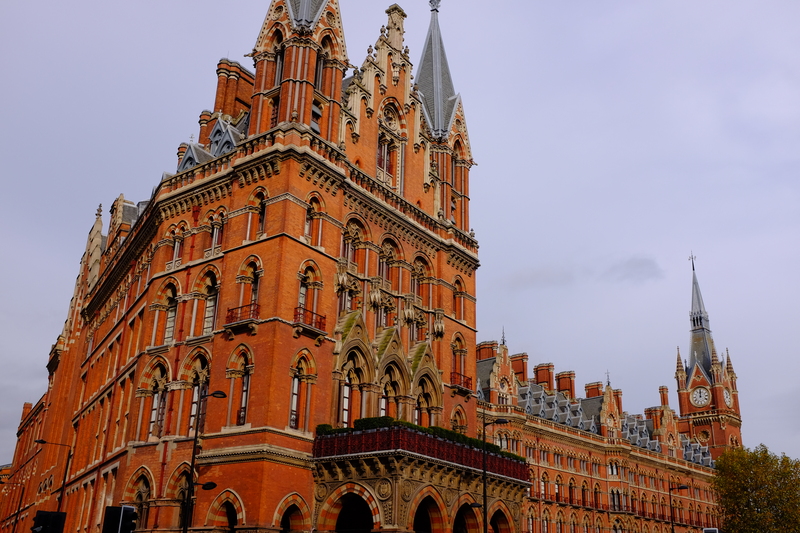 It’s important to note that King’s Cross & St Pancras are two separate structures, though connected, with King’s Cross serving the domestic destinations and St Pancras, which serves as the terminal for Eurostar, the rail service for Continental Europe. It’s like the London counterpart of the Grand Central Terminal in New York. The twin towns in the south-eastern area of England, by which River Thames stretches into, is Windsor and Eton, As we arrived into the town’s main train station, we were greeted by a retail area with restaurants and shops you could make a stop in before heading straight to the Castle. 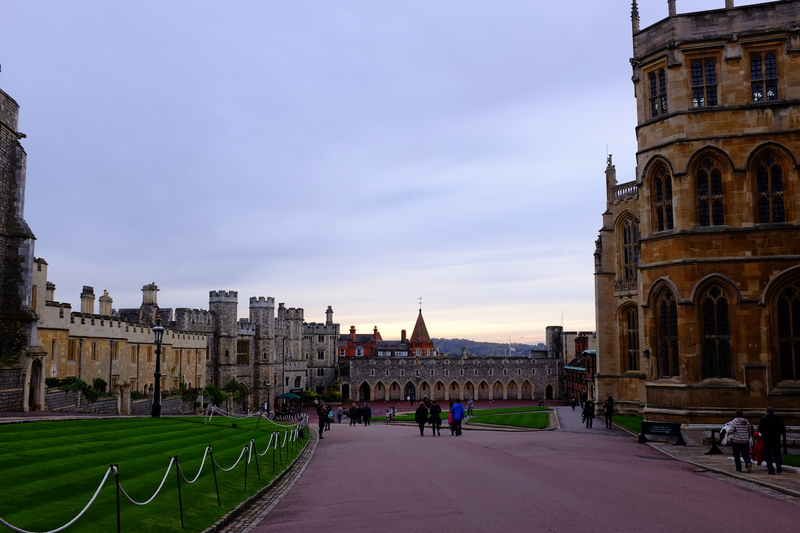 Just a pleasant walk from Central is the royal residence and the longest-occupied palace in all of Europe, Windsor Castle. Don’t worry, there are signs all over directing you from the station to the Castle, so you won’t get lost! 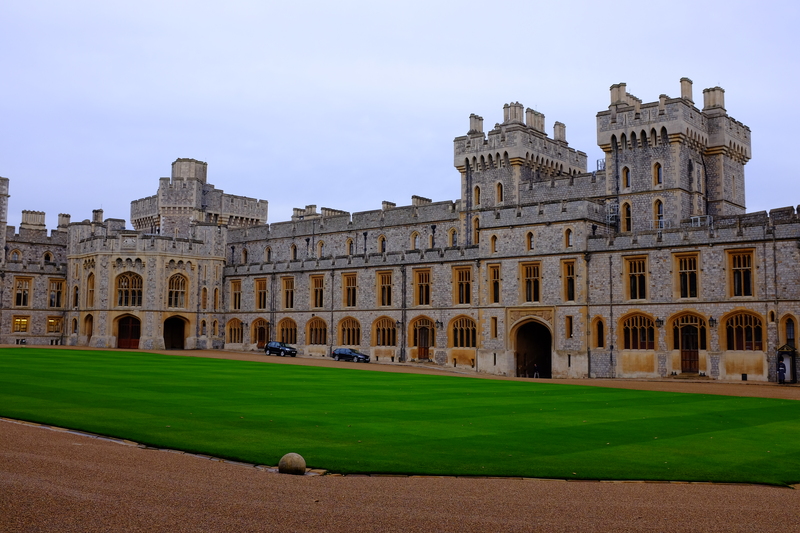 If there is one place you mustn’t miss when you’re in England, it has to be Windsor Castle – it is beautiful from its exteriors down to its interiors. Though we were only allowed to take photos outside, the State Apartments were the highlight of this trip. Every room was massive, beautifully-decorated, and incredibly opulent. It really was a pity we couldn’t take photos from the inside, but check out this link to get a glimpse of it! By sundown, we had ended our tour of the Castle, and headed into town just to walk around for a bit before taking the train back to Central London. 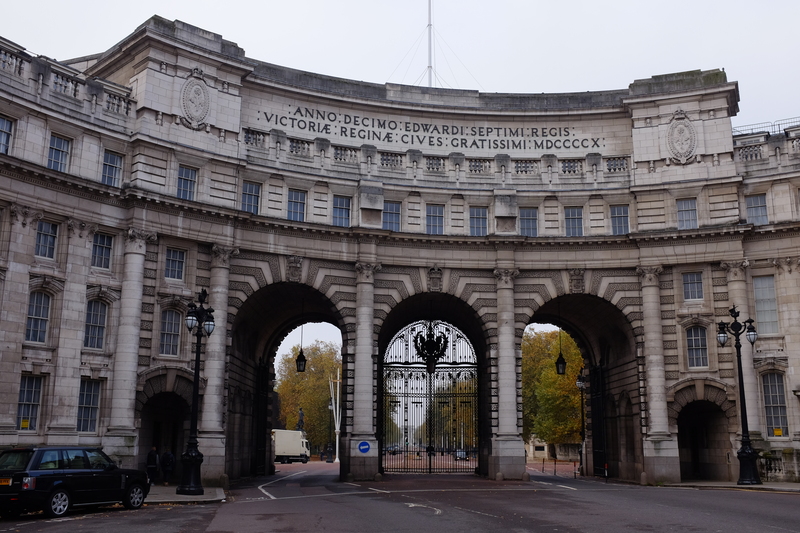 Though we may have missed-out on seeing the wonders of Stonehenge or the elegance of Oxford, I’m glad we decided to go to Windsor; it truly was such a great excursion from London. 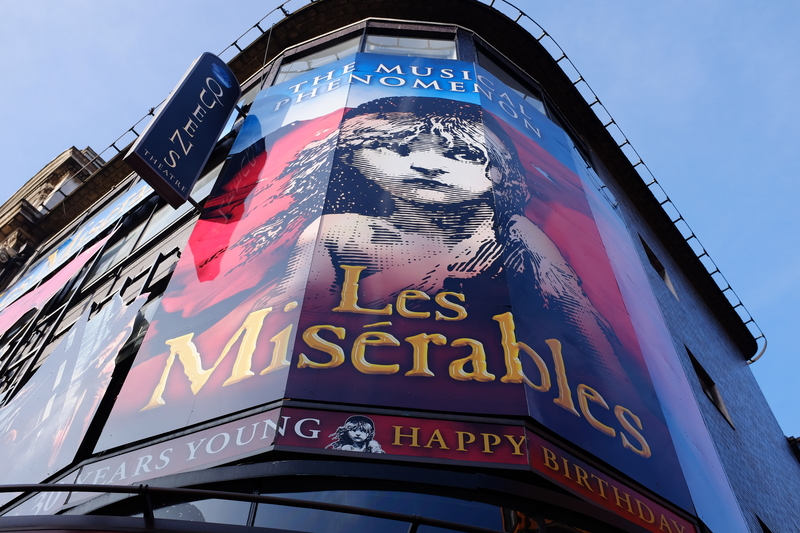 West End is an area in London that houses several attractions, retail shops, restaurants, and even government buildings; but what it’s most-known for is its theatrical aspect. If there is one thing I saved one special day for it was West End. My love for the arts was inherited from my Mom, and my passion for theatre has not wavered since, but has only grown throughout the years. When I watched my first Broadway show in New York when I was 18, I was beyond mesmerized, so I knew if I ever I was blessed enough to have the opportunity to visit London, then West End is a must. Given budget and time constraints, we could only choose two, which again, was a challenge. I’ve only watched The Lion King previously in Singapore in 2011 and Wicked in San Francisco in 2010, which I both loved and wanted to see again; but Miss Saigon and Les Misérables – I had longed to watch and for so long, stayed away from reading the story line / watching the synopsis / even listening to the songs; and Charlie and the Chocolate Factory was a movie I grew up with and replayed on the television time and time again. In the end, we went with Disney’s The Lion King & Les Misérables, which I later realized were the best options. 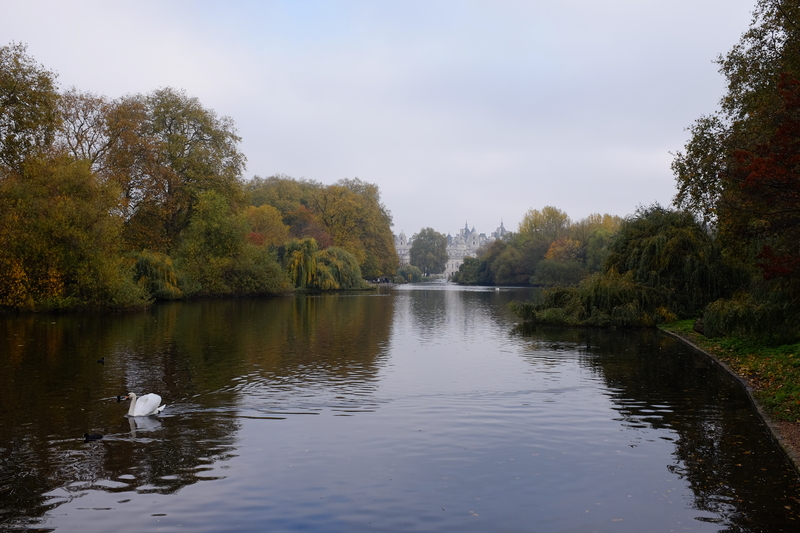 On our 3rd day in London, we picked-up our tickets from the theatres in the morning and had brunch in the area, and strolled around a bit thereafter. 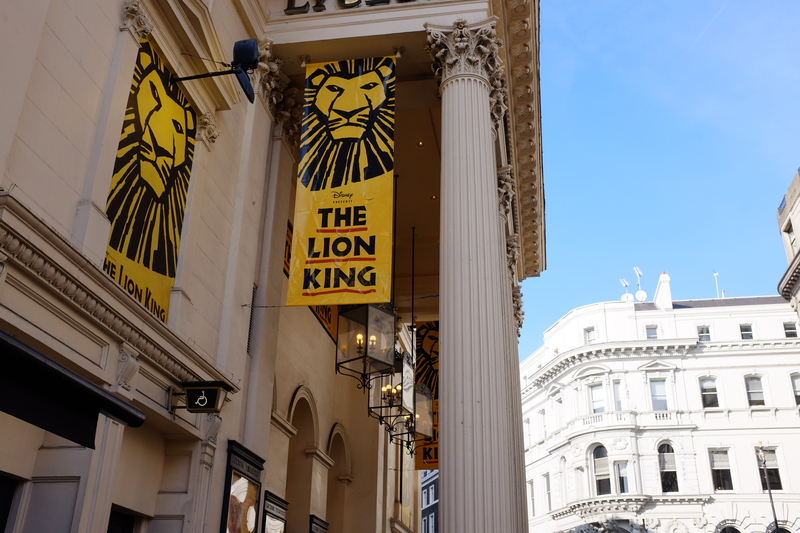 At 2:00pm, we watched Lion King in Lyceum Theatre, a five-minute walk from the Strand, and several hours later at 7:30pm, we were scheduled for Les Misérables in the Queen’s Theatre. And my goodness, was it a great day! Both had me in tears – happy tears that is. 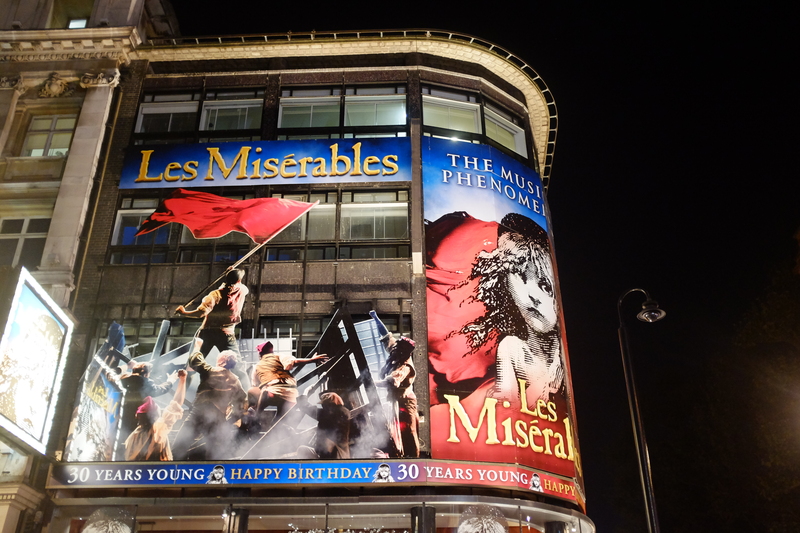 And to this day, I cannot wait to go back to West End to bask in the splendor that is West End Theatre. 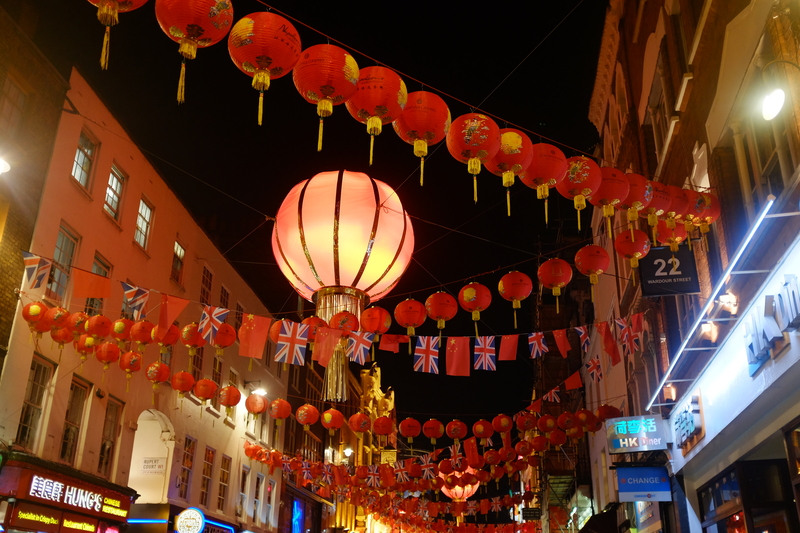 Just around the corner from Queen’s Theatre is London’s Chinatown, pictured below. Despite it being an hour before midnight, the streets were packed and so alive. That’s when we decided to have late dinner in one of the Chinese restaurants therein. 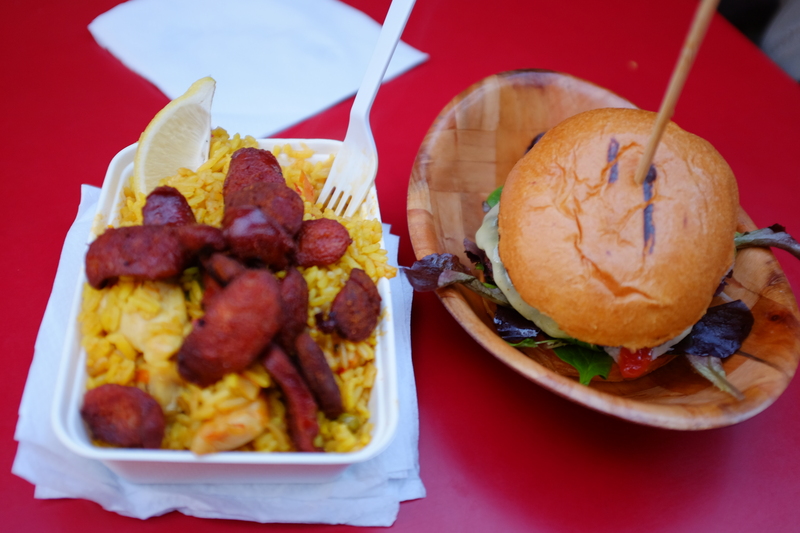 It was a fantastic way to cap-off our day in West End – with fried rice and dim sum. 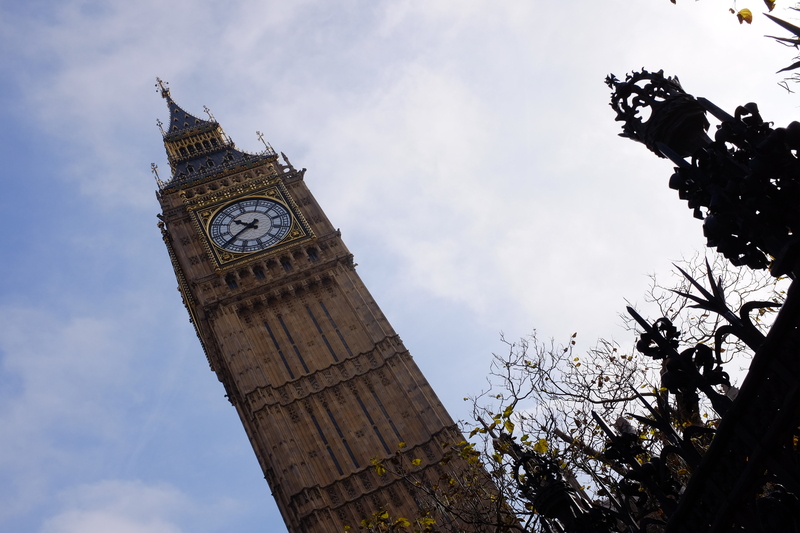 London is the very icon of England, with all it’s world-known iconic attractions scattered throughout the city. 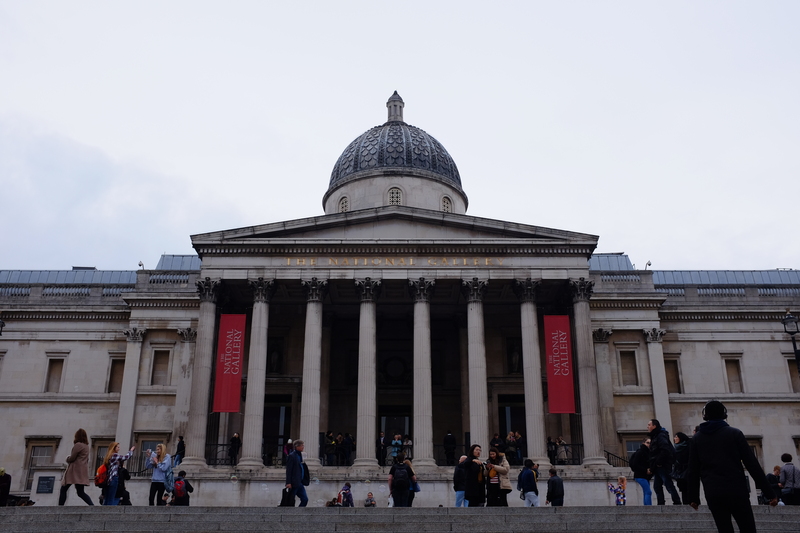 Our fourth day was spent going from one tourist attraction to another; if there was one jam-packed day during this trip, it might’ve been this day as we spent the several hours out and about exploring what London had to offer. Here’s a quick run-through of the places we visited on this day. Note that went from one attraction to another on foot (except for when we headed back to the Strand from Westminster), but GoogleMaps was aslo a big help. Though there are several signs all over the city, so it’s difficult to get lost if you’re this area; but just as a safety net, make sure you have GoogleMaps on your phone! 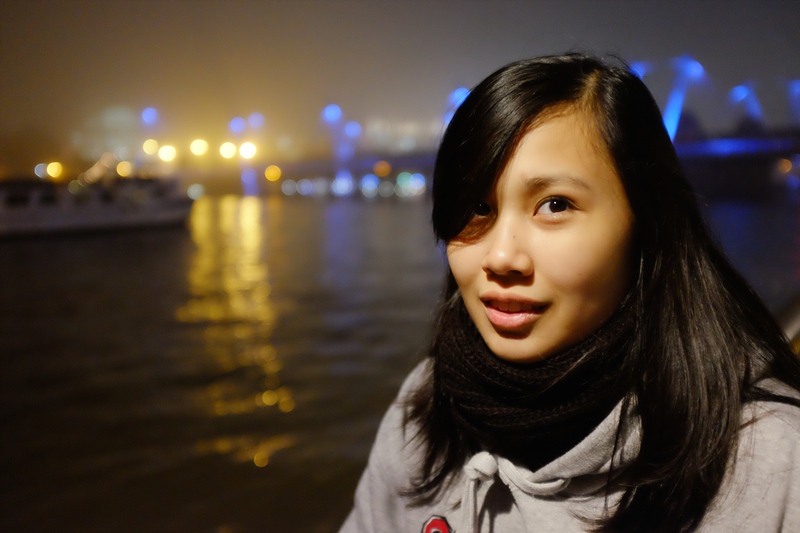 Later that night, we headed out of the hotel and spontaneously decided to take a walk by the River Thames, which is probably my most memorable night in London. 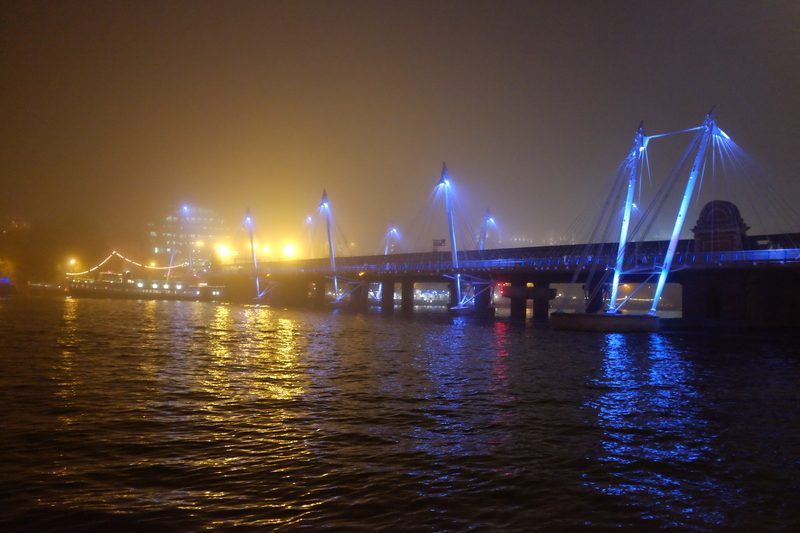 As we walked across the bridge from The Strand to the area where Southbank Centre is located, we were welcomed by a whole stretch of food trucks, restaurants, performers – an area so diverse and dynamic that captured the very essence of London. 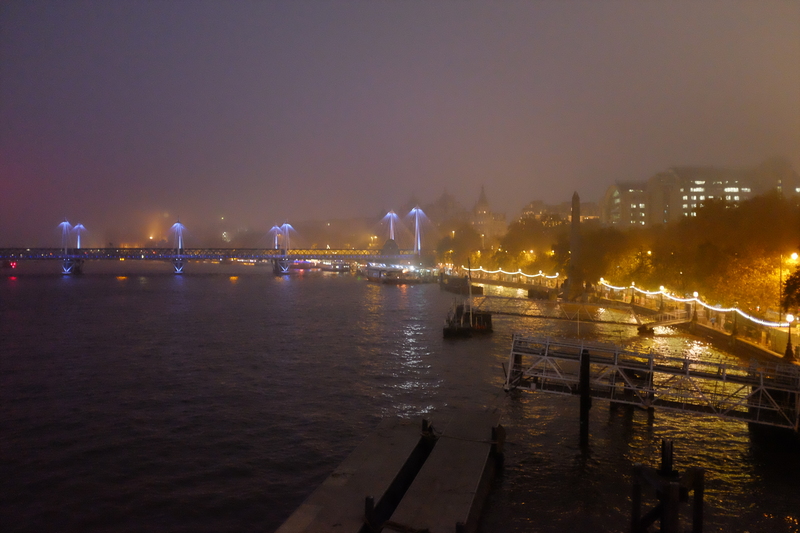 Though we didn’t get to capture great photos due to the fog, we got to see the London Eye, Westminster Bridge, Palace of Westminster, and Big Ben by night – which is something you must do at least once. 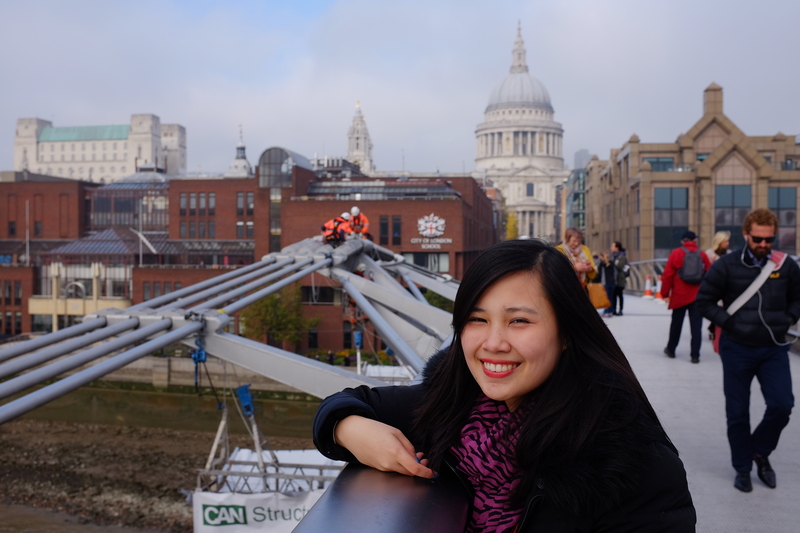 This day, we got to experience the best of London’s architecture, art, and food. 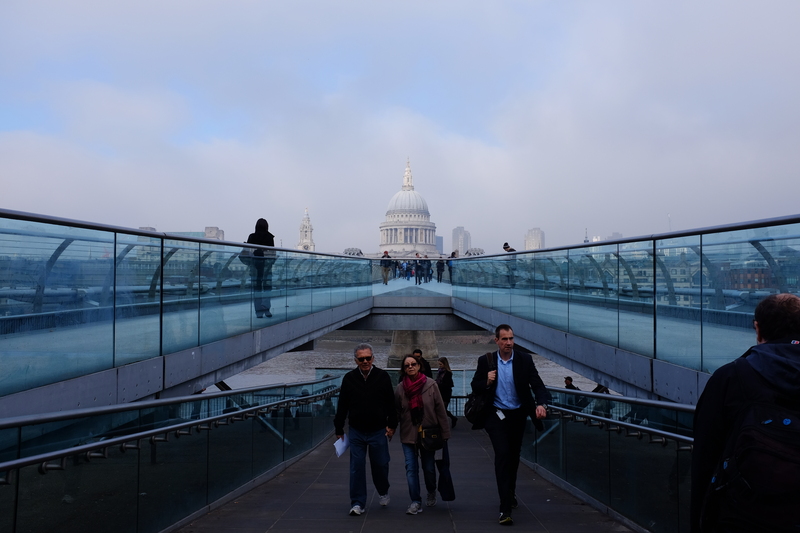 Stretching across the River Thames, with St. Paul’s on one end and Tate Modern on the other, was our first stop of the day – the Millenium footbridge, presenting a very unique design. 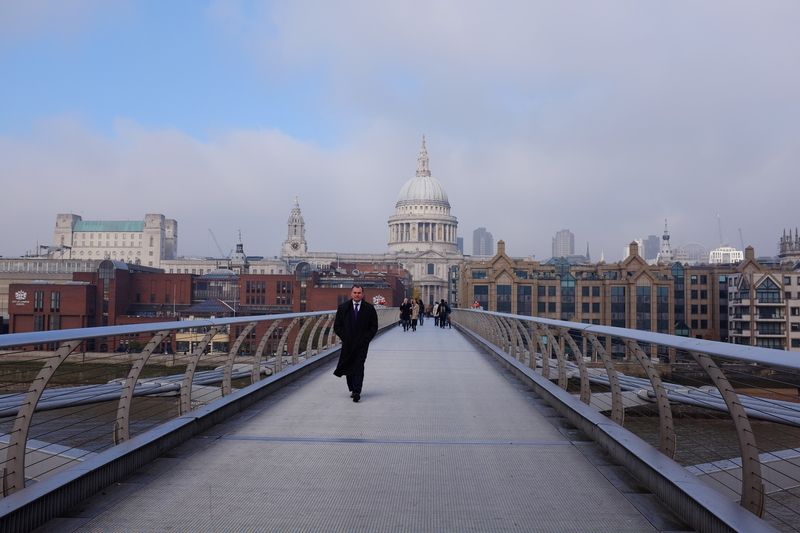 Though a quick walk across it will take you ten minutes, you’ll end up spending more time enjoying the fantastic 360 view from the bridge, like we did. 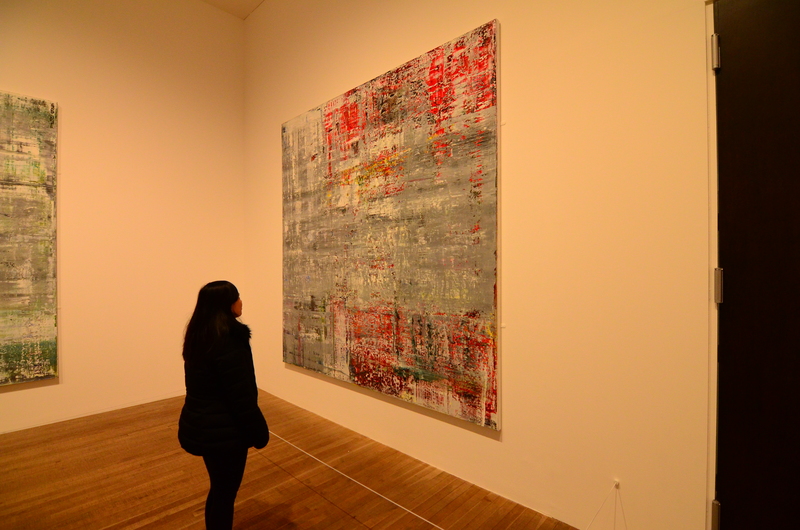 And finally, as we crossed the Millenium Bridge, we arrived in Tate Modern – true to its name, a modern art gallery housing my favorite pieces to date, namely from one of the most renowned visual artists in the world and my favorite: Gerhard Richter. I couldn’t help but gush over his works and that was when I knew, this was my favorite museum in the world – and this time, not because of its architecture, but because of the pieces it holds. And the bonus? Entrance is free. 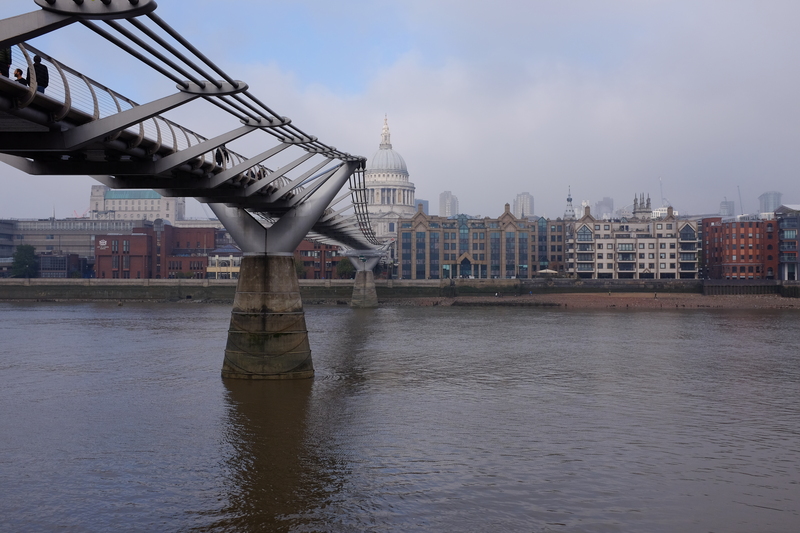 It’s also vital to point out that just a few steps from Tate Modern, you’ll get one of the best views in London. 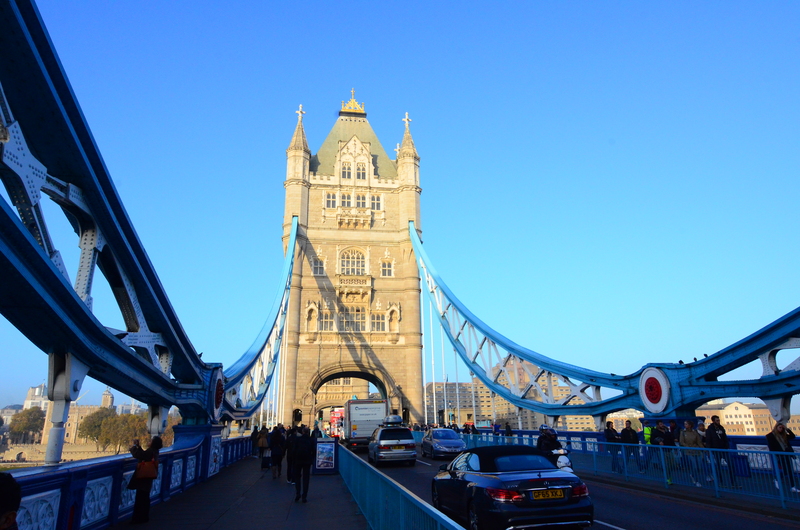 From Tate Modern, we made our way to the Tower Bridge, which most people mistakenly know as the London Bridge. Again, I love exploring any city by foot, but London is pretty special. Even if you’re not fond of walking, you’ll find yourself wanting to go from one attraction to another on foot, because everything is just too pretty to drive by or take the subway past. 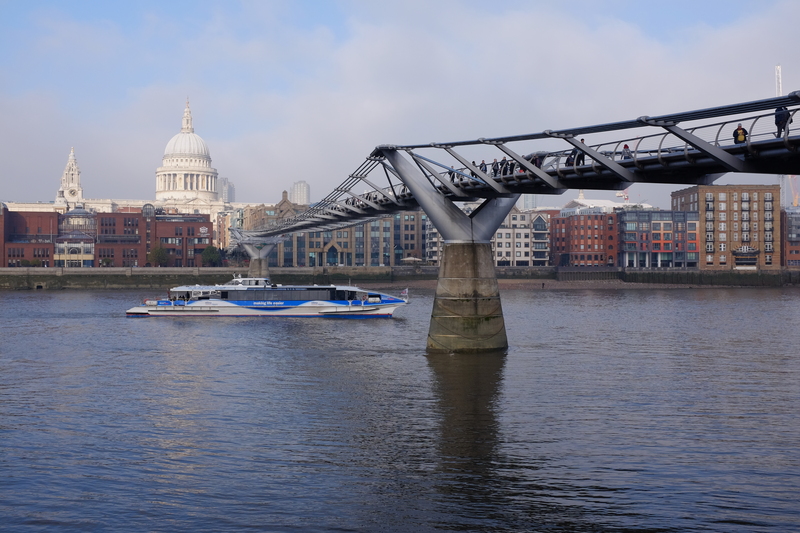 Though the walk from Tate Modern to the Tower Bridge is an easy 30-40 minute walk, we spent about 3-4 hours making a few stops to get some tea, as we popped into a few shops / stores, and even spent some time just sitting by the river to enjoy the view. If you can, make it a point to get to the Tower Bridge right before sundown, since in my opinion, it’s one of the best places in the city to catch the sunset. 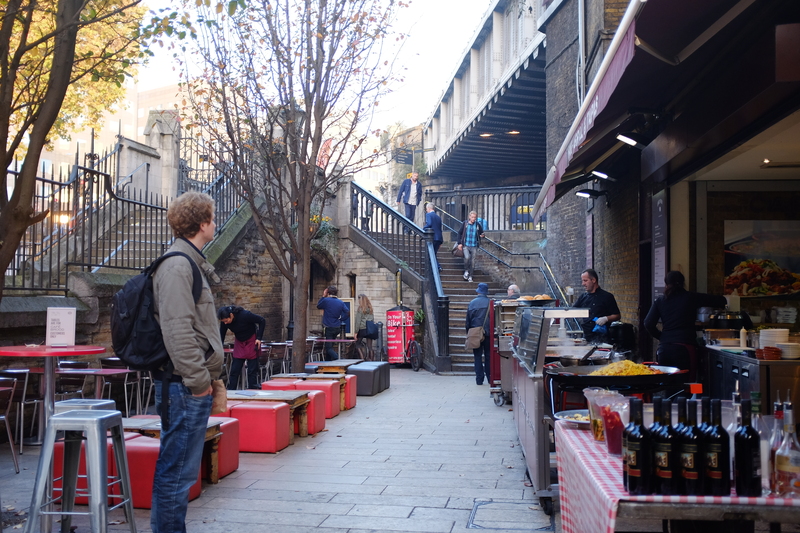 After enjoying the view of the sunset, we walked towards Borough Market – a 20 to 30-minute walk from the Tower Bridge, to grab some early dinner. 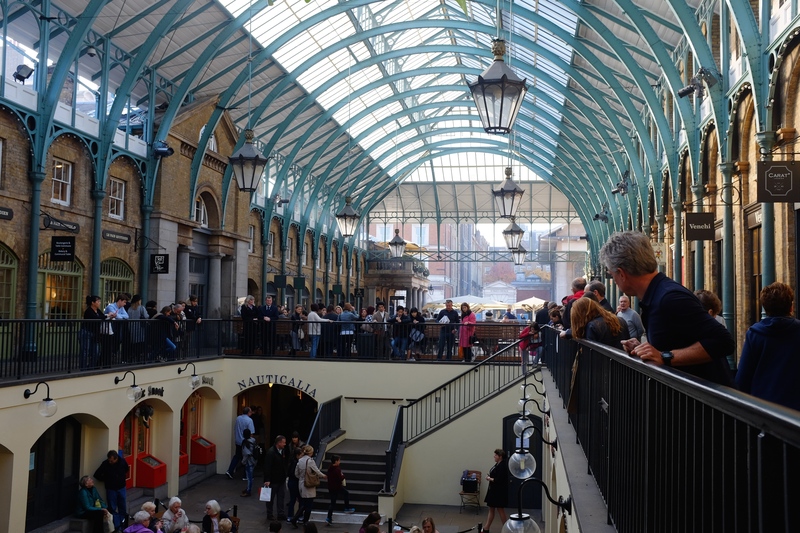 If you enjoy dining outdoors and at the same time, want to experience English markets – which is a far cry from Asian markets (in a good way), then Borough Market is the place for you. 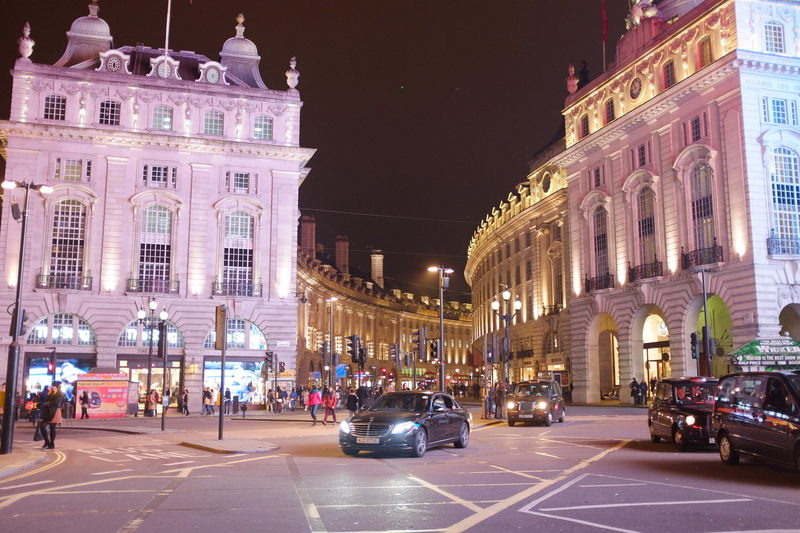 After the day we had, we made our way back to the Strand and stretched our legs for a bit, and spent the rest of the night around West End, which is an attraction in itself as there are a multitude of shops, restaurants, bars, clubs, and even casinos to keep you entertained. Make sure you don’t miss on getting a quick snapshot of the popular Regent Street, which is even prettier in person than in photos. It was our last full day in the city, and I felt like we’d already done so much. When I plan trips, I always make sure that the last day or two are kept free, so I put in all my must-sees in the first few days or I at least put attractions close-by in the latter part of the itinerary. For our last full day in the city, we started rather late – at around noon, and spent the afternoon visiting Covent Garden & the attractions in Trafalgar Square, which are both just a few minutes by foot from the Strand Palace Hotel – I told you, this hotel has the best location. 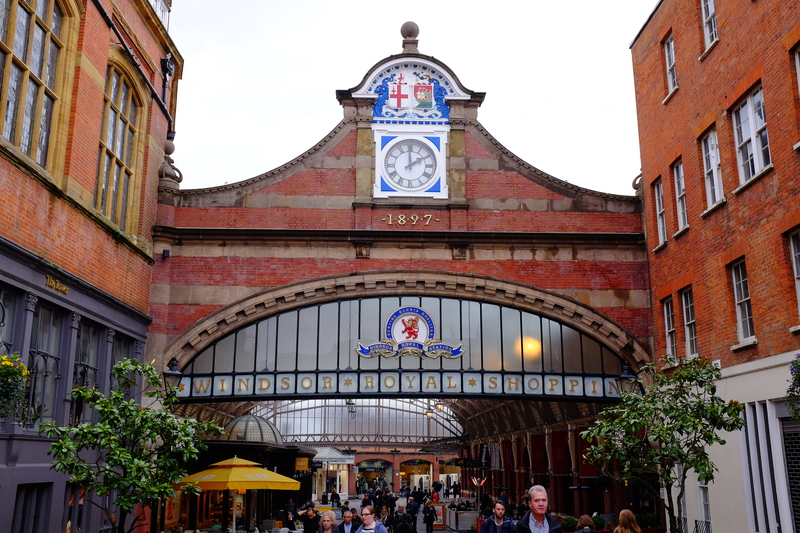 To do some last minute shopping, we walked to Covent Garden, where we also had brunch, as a late start to our day. It’s a fantastic area to spend a few hours in as it has quite a number of retail shops, a couple of dining options, and there are also street performers that’ll keep you entertained. 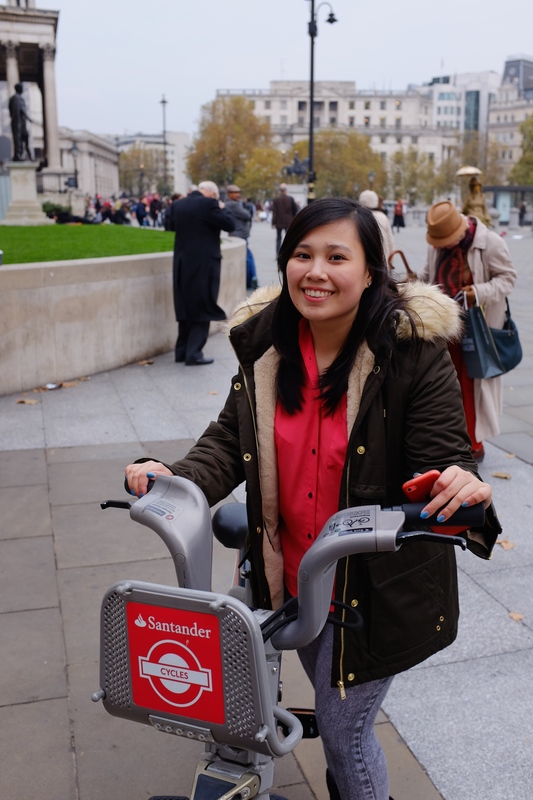 On our last day, I knew I had to fulfill my dream to bike through the streets of London. We had a few hours to spare before heading to our hotel right by London Luton, from where we were flying out of as we headed onwards to Iceland. 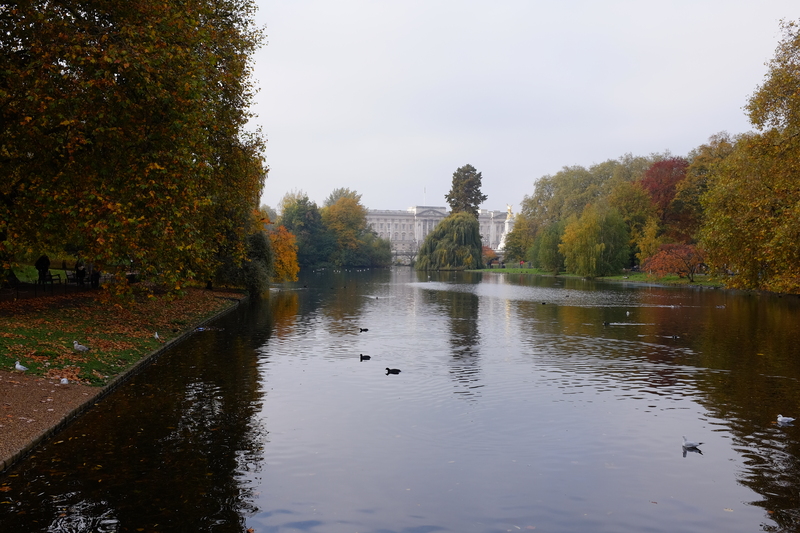 I don’t necessarily have a written / printed Bucket List, but I knew I’ve always wanted to go biking in London, so since we had time to spare, to perfectly cap-off the trip, we biked the afternoon away. 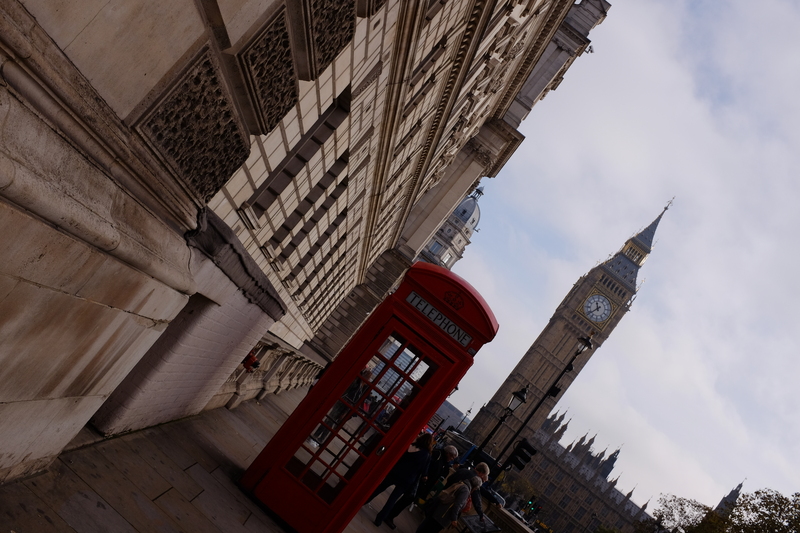 Though it wasn’t as easy navigating through the streets of London, it was such an experience and was the highlight of my trip! 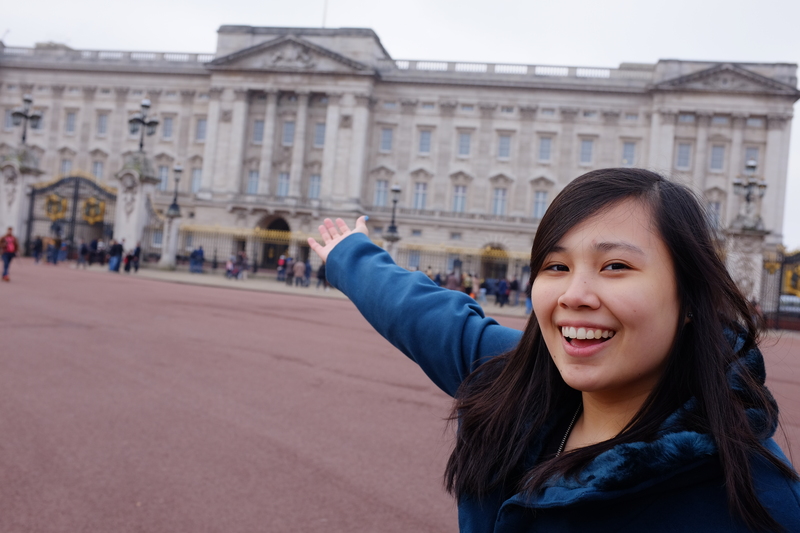 As I introduced this post, I mentioned that London is one of the cities wherein you’ll never run-out of things to do, and though I felt like a week was just enough for my first visit, London is surely a city I’ll never tire of. I definitely see myself coming back – with a whole new list of things to do.